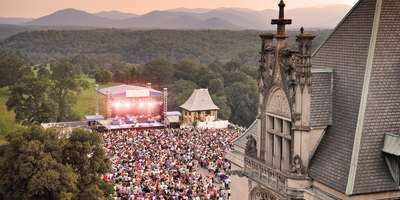 Each summer in Asheville, N.C., the South Terrace of Biltmore provides the stage for one of the most picturesque and unique outdoor music venues in the country. 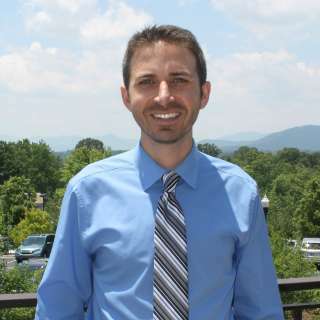 The stunning grandeur of America&apos;s Largest Home and the Blue Ridge Mountains are the backdrop for the annual Biltmore Concert Series, which welcomes a number of legendary performers every year. The first performance this summer is by The Beach Boys. The band performs with the same imagination and style that marked their debut more than 50 years ago. 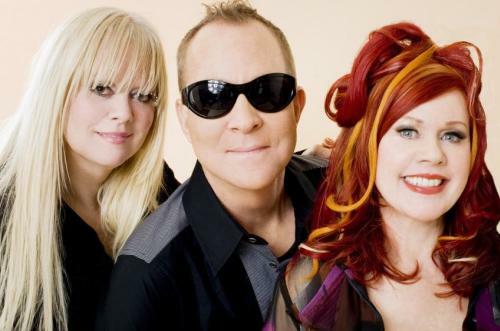 Grammy Award-winning quartet The B-52s, a band that has sold more than 20 million albums worldwide, takes the stage the following night. The band is perhaps best known for hits such as "Love Shack," "Rock Lobster" and "Private Idaho." The lineup also features North Carolina-raised Charlie Daniels, who made his mark with Southern rock anthems, award-winning country hits and gospel albums. 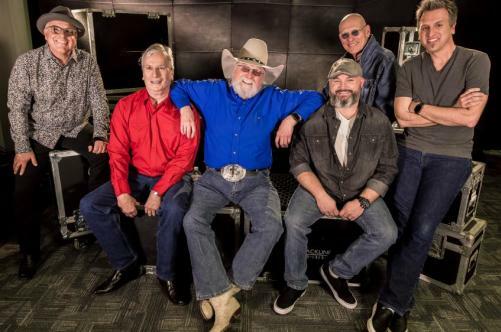 The Charlie Daniels Band&apos;s performance at Biltmore this year is one of more than 100 concert dates on the band&apos;s 2019 schedule. Joining the Charlie Daniels Band on stage will be The Marshall Tucker Band, which has a music catalog of more than 20 studio albums. Chicago, which has earned two Grammy Awards in addition to receiving a star on the Hollywood Walk of Fame, hits the Biltmore stage to perform songs such as "25 or 6 to 4," "Saturday in the Park" and "Feeling Stronger Every Day." 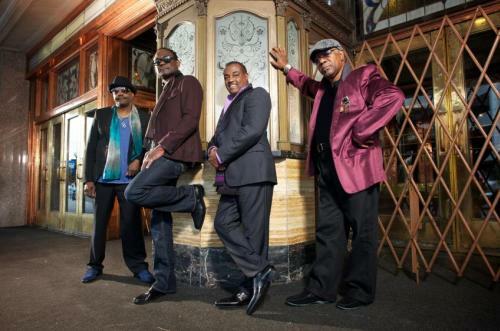 The O&apos;Jays and Kool & the Gang bring smooth R&B sounds to Biltmore. The O&apos;Jays song "Love Train" rose to No. 1 on both the R&B Singles and Billboard Hot 100 charts. Kool & The Gang is known for classics such as "Celebration." Rounding out this year&apos;s lineup is a pair of highly-awarded Christian music artists. Amy Grant has sold more than 30 million albums worldwide, receiving six Grammy&apos;s along the way. Steven Curtis Chapman is the most awarded artist in Christian music history. *All concerts are scheduled to begin at 7:30 p.m.
Tickets go on sale May 1. 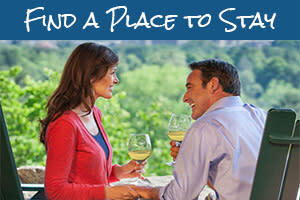 You can find ticket price information and purchase tickets online at www.biltmore.com/concerts, or by calling 866-336-1255. 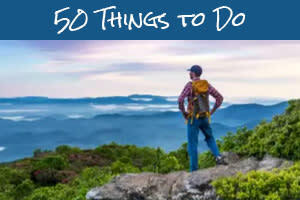 You can also purchase tickets in person at Biltmore&apos;s Reservation and Ticketing Sales Center (1 Lodge Street, Asheville).